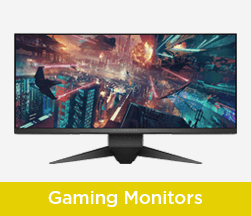 Whether you’re after a gaming monitor, curved monitor or touchscreen monitor, you can browse through our range and find what suits you. You can also use the search filter if you’re after a monitor with specific features. Are you a gaming fan? We have a large range of gaming monitors available for you to choose from, including curved monitors for immersive gaming! 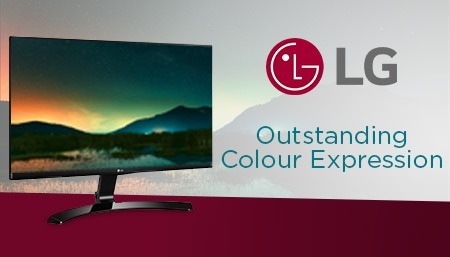 Our high quality curved monitors mean that you will have the smoothest visual display and performance whilst gaming. 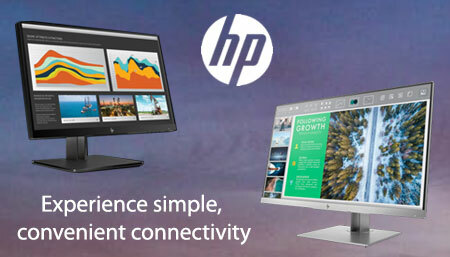 On the search for a touchscreen monitor? 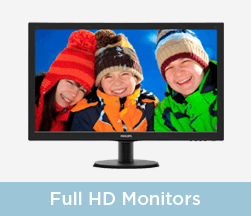 Touchscreen monitors are easy to use whether you’re working, gaming or watching movies, so browse our site to find if it’s the right type of monitor for you. 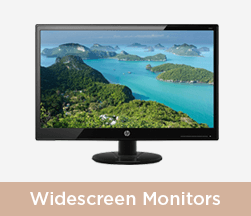 Laptop Outlet stocks monitors from leading manufacturers such as Apple, Samsung, Philips, ASUS and Acer. 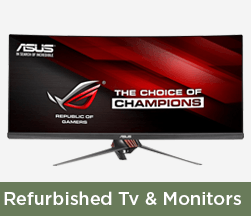 Whether gaming or editing, we aim to satisfy your personal preference with our gaming monitors, curved monitors and touchscreen monitors, ranging in terms of price, size, response time and resolution. 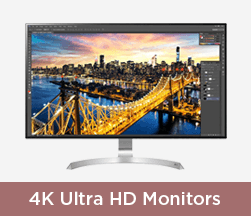 We have an extensive selection of monitor sizes, from a small-scale 15-inch to a massive 42-inch, so you will definitely find one to suit you. 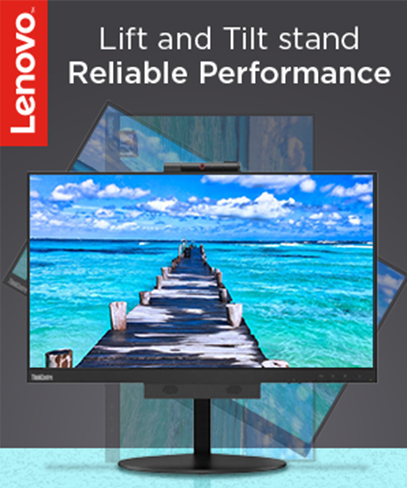 We also offer Full HD monitors with anti-glare technology so you can enjoy media at its best. 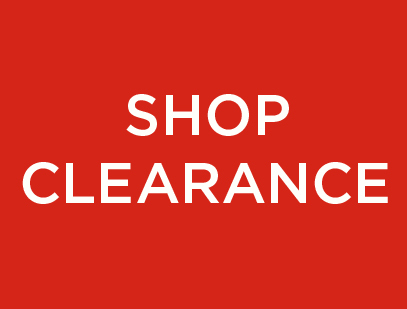 Our range is extremely budget friendly and obtainable for all, so take a look at our wide-ranging stock and buy your monitor at an unbeatable price!